If you are looking for a Microsoft Band 2, now is the time to jump on the bandwagon. The Microsoft Band 2 has seen its first sale, in fact, the device has received a temporary price cut of $50 – making its price $199.99 from the regular price of $249.99. We’ve spent quite a bit of time with the Microsoft Band 2 and we prefer it, if you have Android or Windows Phone smartphone. The inability to respond to messages on iOS crippled this device. Get the Microsoft Band 2 for $199.99! 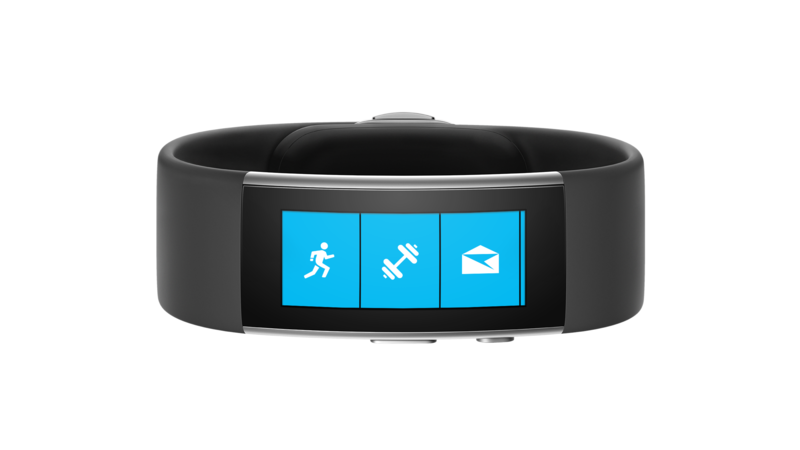 Microsoft Band 2 for $174.99! Microsoft Band 2 – Now $199!